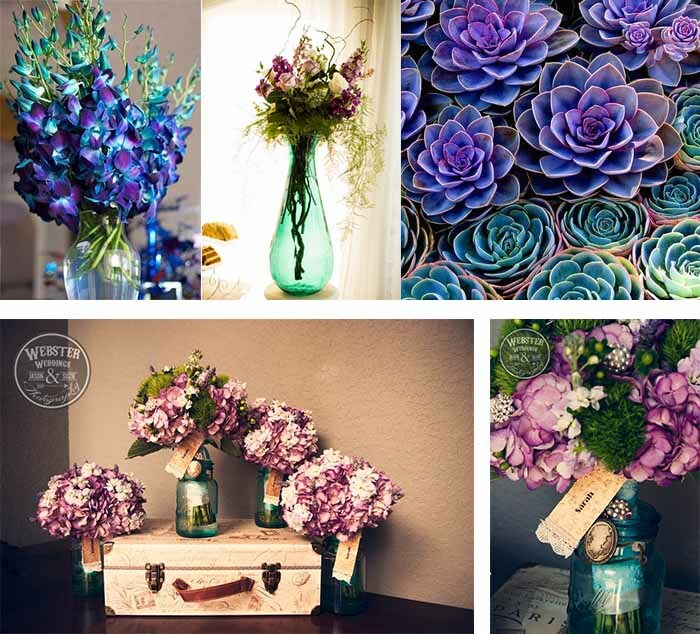 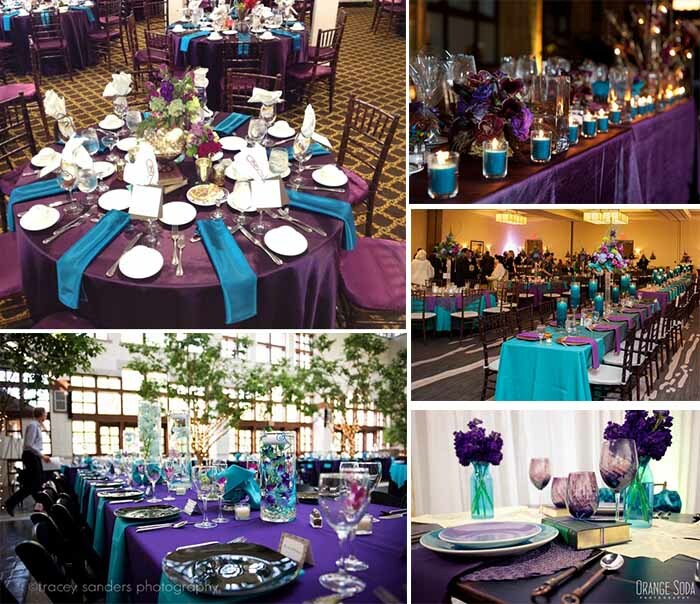 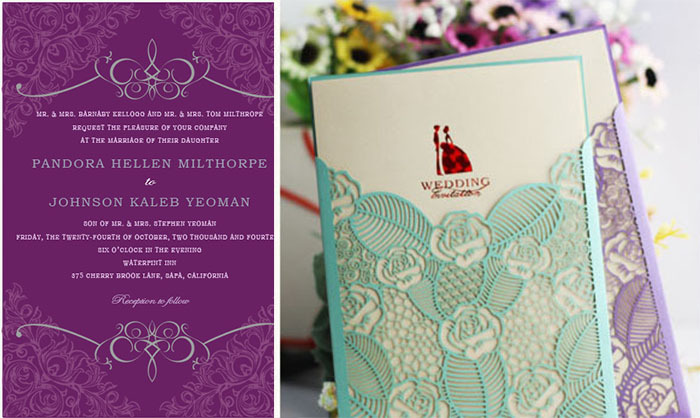 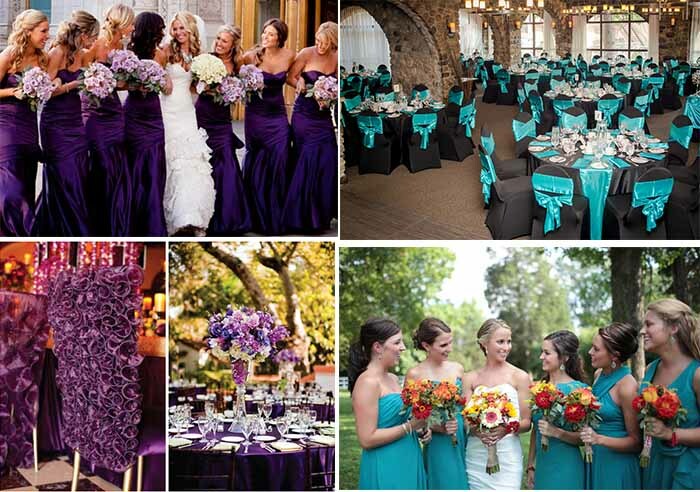 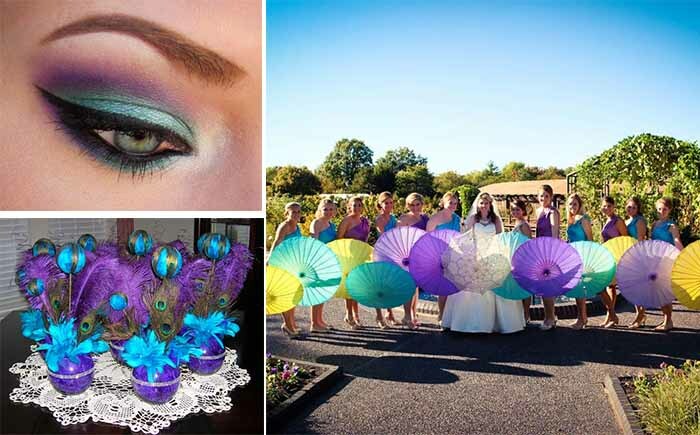 Teal, purple are both attractive vivid color, they can be used in any details on the wedding party, such as bridesmaid dresses, wedding invitations, wedding decoration and wedding table setting. 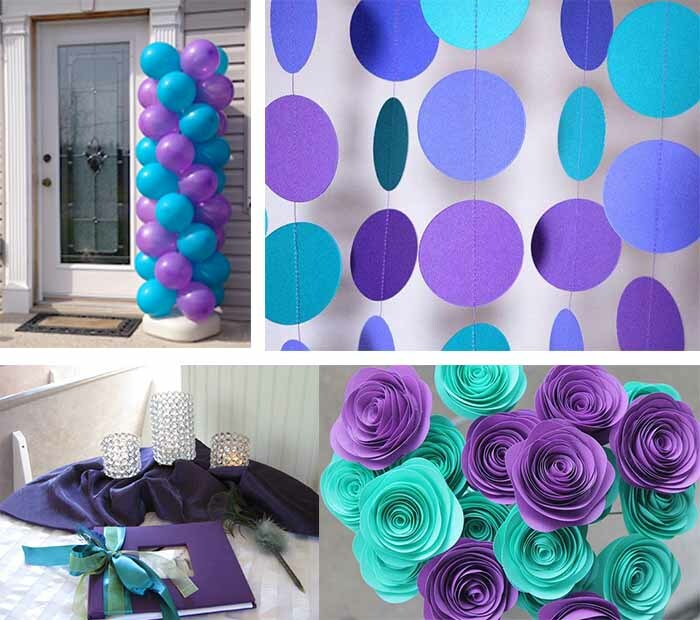 You will have the most stylist party in the day, good luck! 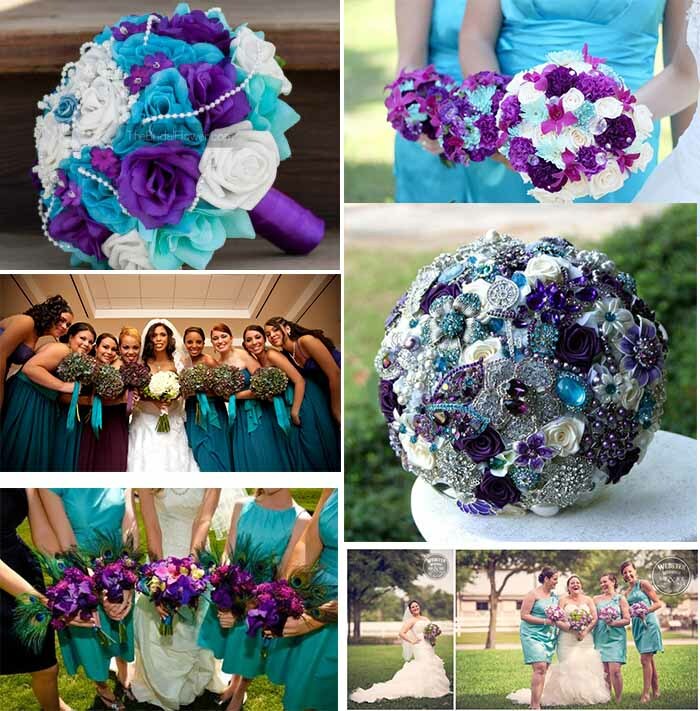 This entry was posted in invitations, purple, Wedding Themes and tagged purple and teal wedding, wedding ideas, wedding invitations on September 16, 2014 by happyinvitation.